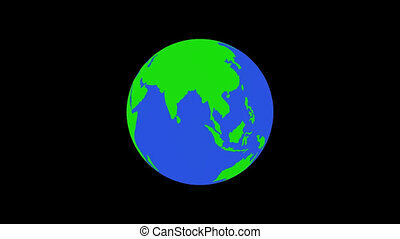 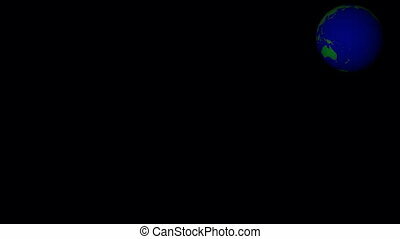 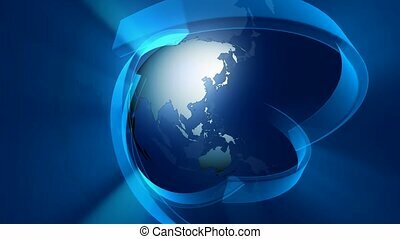 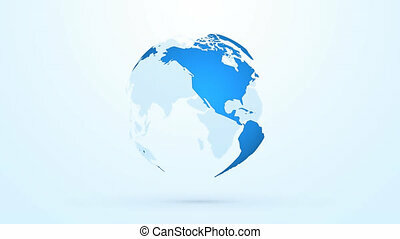 Blue globe. 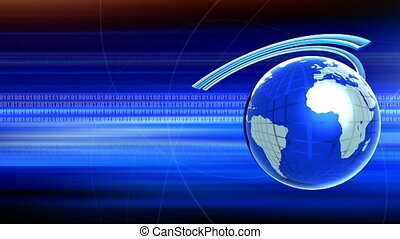 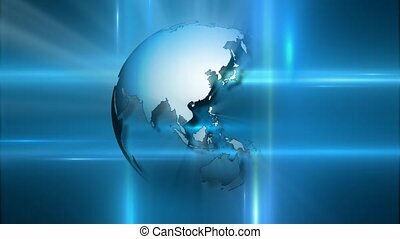 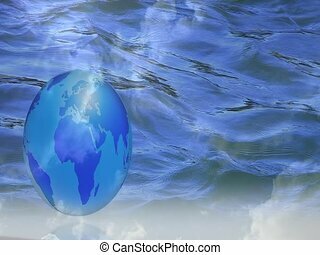 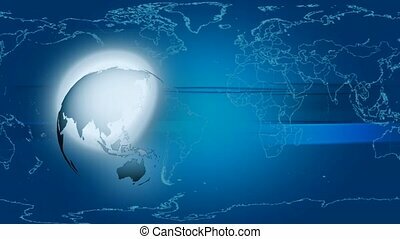 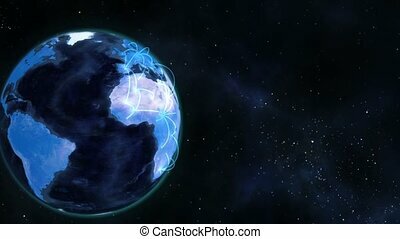 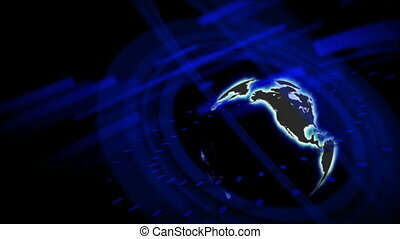 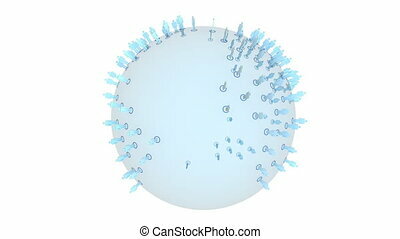 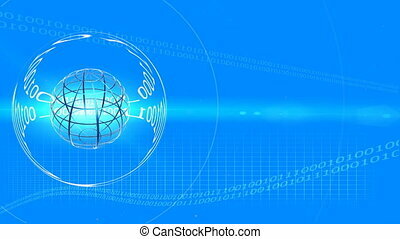 Light blue rotating globe on white background. 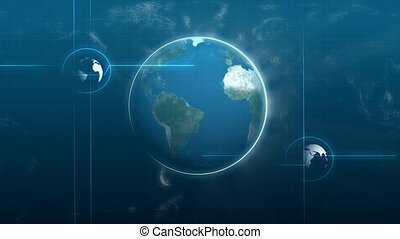 Computer-rendered animation for astronomical TV with turning blue globe. 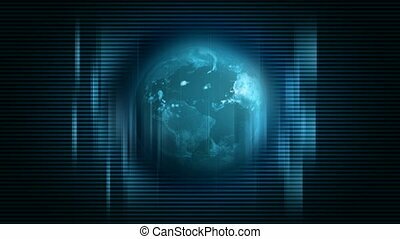 Computer-rendered animation for astronomical TV or science fiction channel with turning metal frame globe.